It always surprises me at how quickly December comes around, but when I stop and look back, I realise just how much was packed into that short year! So, as the year draws to a close, I’d like to take a moment to reflect on the key events of 2018. 2018 has been a special year for me. One of my personal highlights has to be from March, when I was appointed as Jangro’s new CEO. I am both honoured and delighted to hold this role, and still feel very lucky to work in an industry that I am passionate about, and for a Group that I truly believe in. In April, the Jangro bus went back on tour, with its first destination the Manchester Cleaning Show! We were thrilled to welcome visitors to our stand, and network over a coffee or sweet treat, thanks to the barista service that was on board the bus, and the ice-creams that were offered in our ‘country-style garden’. Thanks to the kind donations received in return for these refreshments, money was raised for the ‘We Love Manchester Emergency Fund’, which was set up to help those affected by the attack at Manchester Arena last year. In September, we once again took part in MacMillan Cancer Support’s ‘World’s Biggest Coffee Morning’. We raised £500.00 meaning the grand total raised so far stands at £65,199.07! A big thank you to everybody that has supported us in all of our charitable endeavours over the year. Should you wish to donate, please visit our Just Giving page. We were excited to launch our new Catering Catalogue recently. Not only is it packed with everything a catering business needs, it also offers many products designed with the environment in mind, such as a brand new sustainable food packaging range. Perfect for takeaway foods, these containers are made from recycled board and are recyclable, compostable and fully bio-degradable. The catalogue features all the essentials required for catering, leisure and hospitality businesses – including kitchen hygiene, utensils and equipment, cleaning chemicals, tableware and glassware, washroom supplies, work wear, janitorial and waste management. We have also been very busy behind the scenes, and have some exciting news to announce early next year – watch this space! 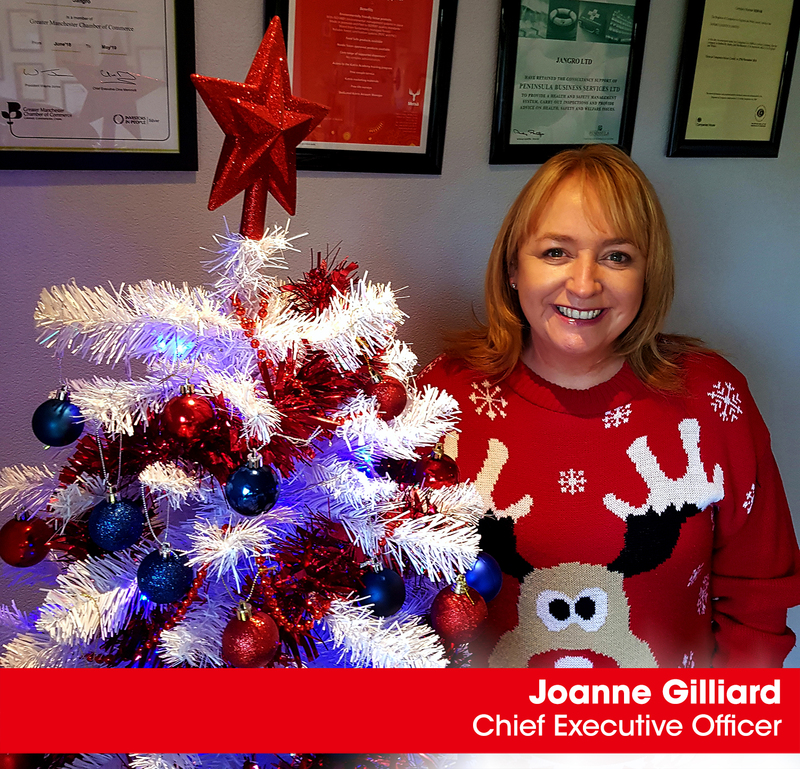 In the meantime, on behalf of the whole team at Jangro, I’d like to wish everyone in the Jangro network and supply chain, a Merry Christmas and a Happy New Year.